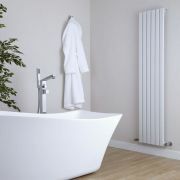 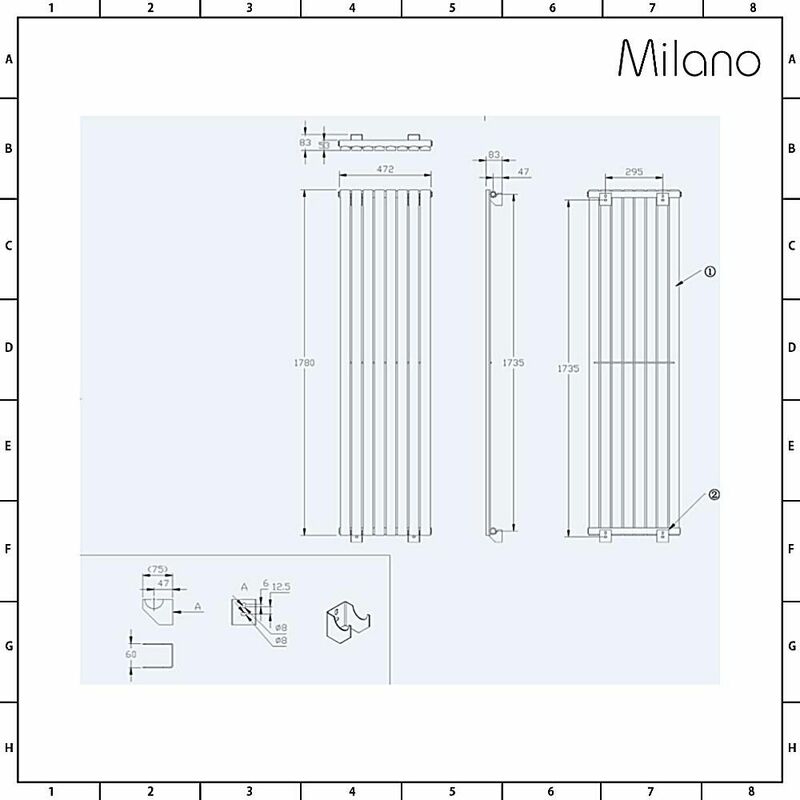 Boasting an excellent BTU heat output, the Milano Capri 1780mm x 472mm white space-saving vertical designer radiator will quickly transform your chosen room into a space that feels warm, inviting and cosy. 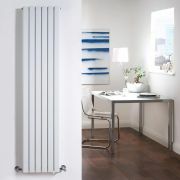 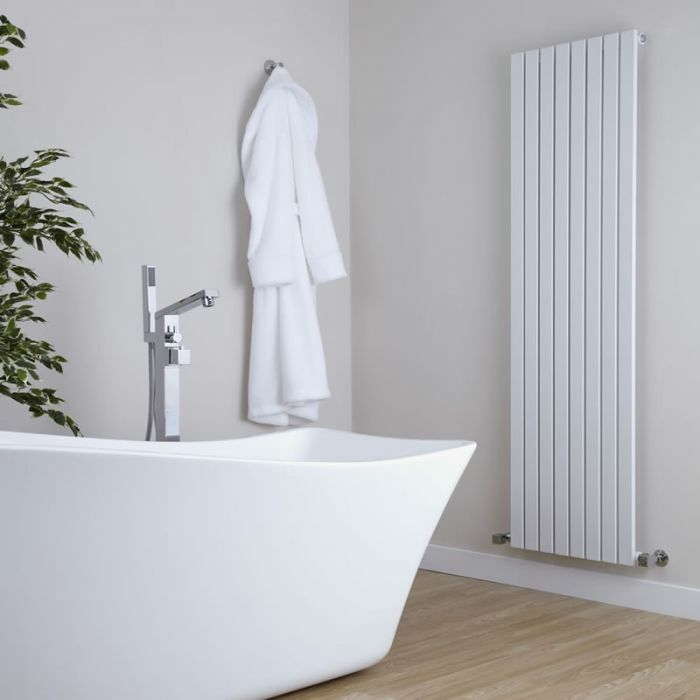 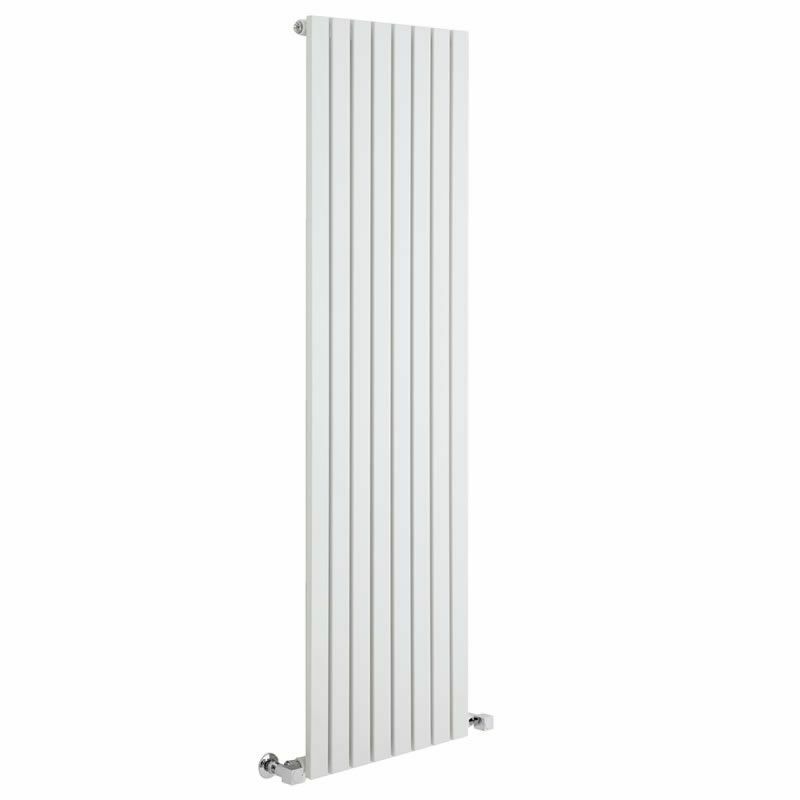 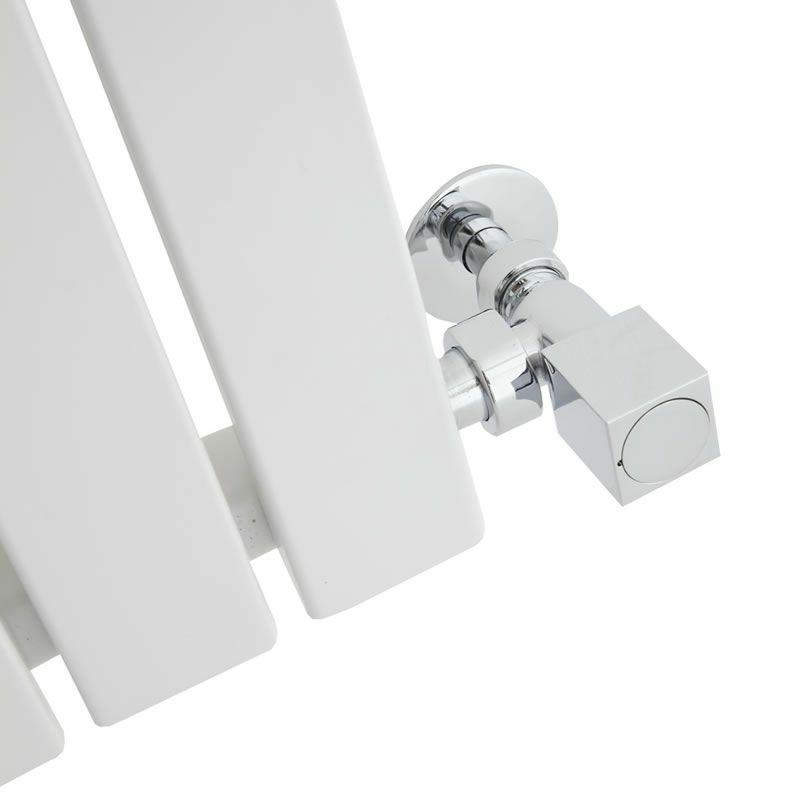 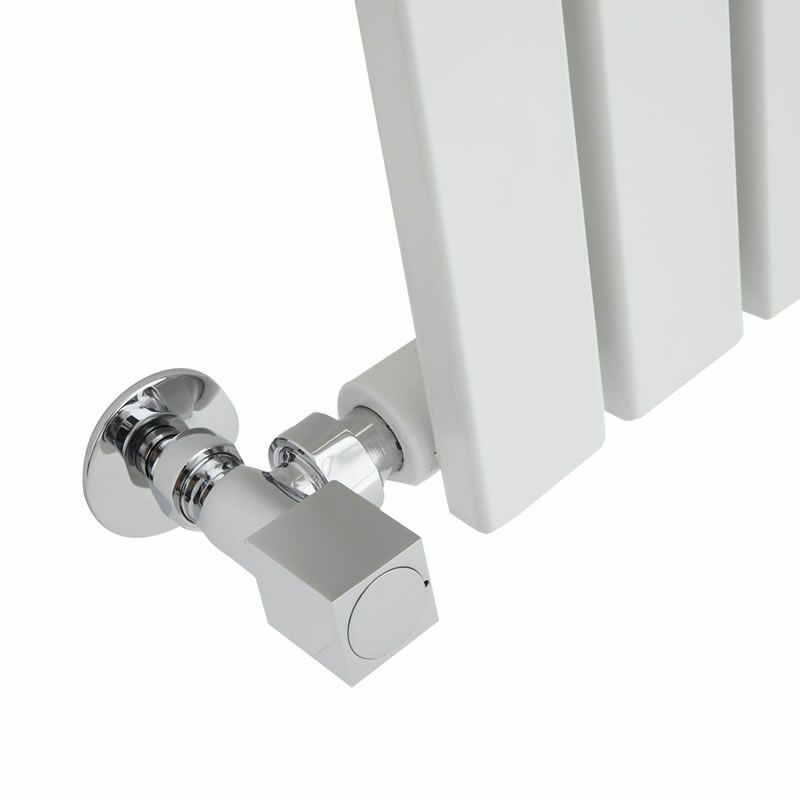 Featuring a quality white powder-coated finish and sleek flat vertical panels to enhance a sense of space, the Capri radiator is perfect for adding contemporary style to any room in your home. 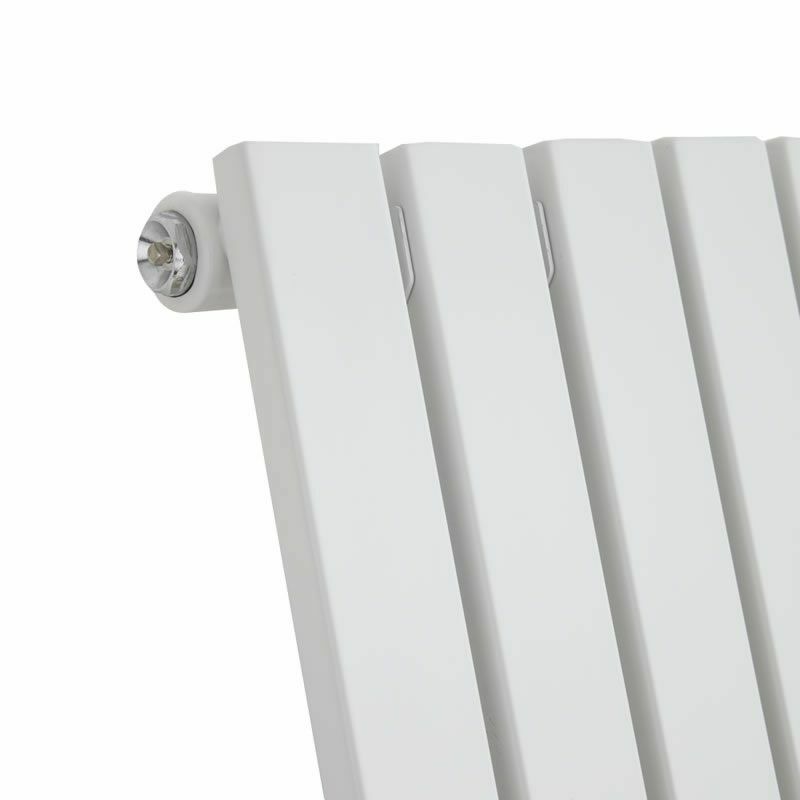 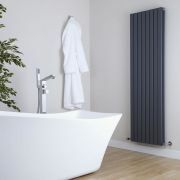 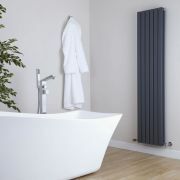 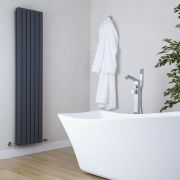 A great option for modern interiors, the radiator has been crafted from premium quality steel, so you can be assured of quality and durability.